The University of Washington is committed to maintaining a safe and healthy environment for faculty, staff, students and visitors. In accordance with the university's committment and the Washington Administrative Code 478-136-035 the UW Bothell/Cascadia College campus is a smoke- and vape-free campus. 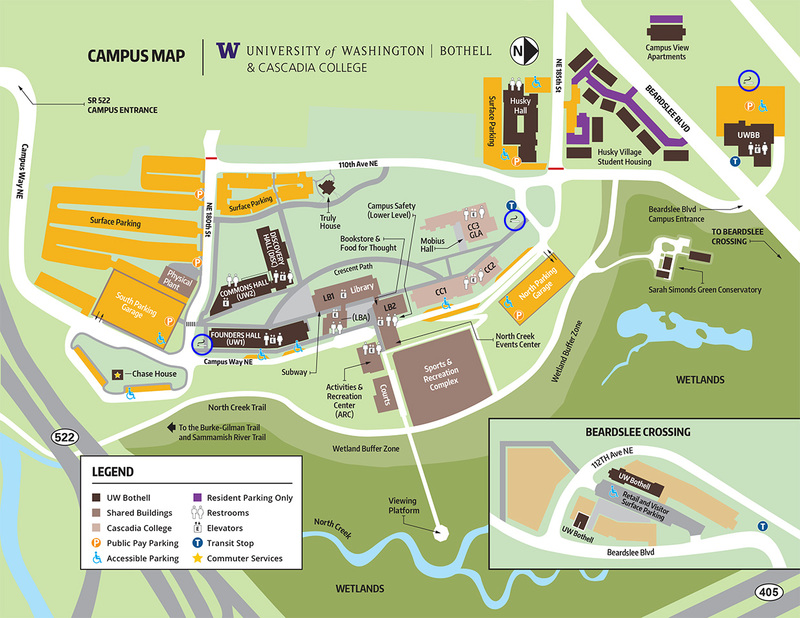 There are eight designated smoking areas on the UW Bothell/Cascadia campus. Each designated smoking area has a covered tent, and urns that are available at each site for disposal of cigarette butts. Click here to view a map of the designated smoking areas. Facilities Services receives complaints related to smoking and vaping outside of designated areas. Any smoking outside of designated smoking areas increases the risk of secondhand smoke exposure. Please help us maintain a healthy environment by smoking in designated areas only.